In the hot and humid Malaysian weather, your car is often the victim from the dirt and grime. And while washing your car is a welcome relief to give your car that shine it needs, most of the time, you may be doing it wrong. This may lead to unsightly scratches that will hurt your wallet in the long run. Here are some ways you may be washing your car wrong. You’re spoiled for choice when it comes to car shampoo products. But similar to buying shampoo for your own hair, there are tons of different types to use for different kinds of body paints. You can opt to choose one that does not include any harsh detergents that will damage the paint and wax. A plus point would be to get a well lubricated shampoo to reduce the risk of scratching your car. Chances are, you’re big on saving the environment. This means thinking up of water-saving techniques when washing your car But while saving water is good, many people tend to use a single bucket of water to rinse and wash at the same time. You might even be picking up more dirt particles from using the dirty water, leaving your car dirtier than before. We know many of you are aggressive about keeping your car clean, but being gentle is key to washing your car right. Use a softer spray when rinsing your car over, rather than blasting it with a high pressure nozzle. If you encounter a difficult to clean spot, use a stronger cleaning fluid instead of scratching it out. And when drying your car, pat it down gently instead of wiping in circular motions. 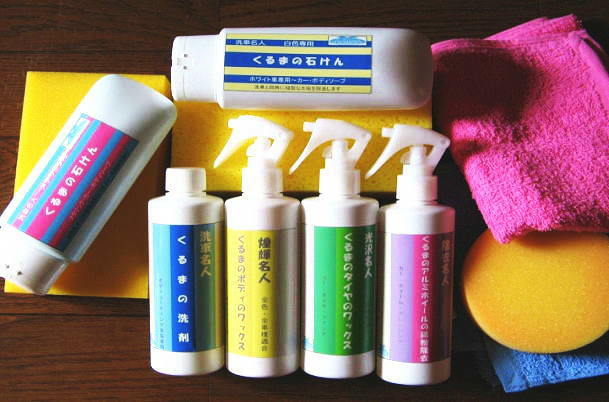 Sponges are the most used items when washing your car. But sponges are great for plates and dishes, not cars. Most cars’ paintwork have dirt and grit particles stuck to it. These tiny little monsters are oftentimes unseen, which makes them all the more dangerous. When you use a sponge to wipe your car off, these tiny particles get stuck in between the sponge and your paintwork. Imagine scrubbing your entire car with tiny dirt particles. That’s where the thin, unexplainable scratches on your car come from. As an alternative, use cloths. If you’re doing all these things, you’ll be sure that your car will be looking brand new like the day it came from the shop. Leave a comment if you feel that we missed out on anything!